Paris Fashion Week 2019 is considered to be one of the biggest events of this month. 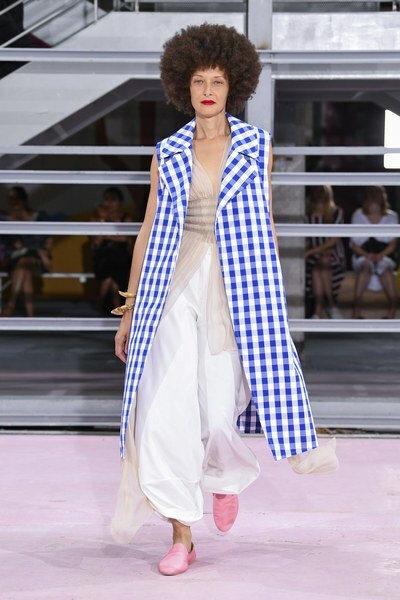 It’s this French luxurious event which takes place twice a year attracting all designers and fashionistas eagerly waiting to see the latest collections straight-off-the runway. Having began on Monday the 21st of January, and ends on the 24th. It will feature a number of amazing Arab designers who are proudly representing the region! Here’s the line-up of this years fashion week straight from the runaway so you can keep track with what’s happening. First, in today’s line-up, we have Georges Hobeika, a Lebanese fashion designer who’s brand, that specializes in both haute couture and ready to wear clothing, is internationally recognized. In his early days, right after he graduated from university, he moved to Paris and worked as an intern in several fashion houses including Channel. In 2001, Hobeika had his first show in Paris, and in December 2012 Hobeika began receiving worldwide recognition, when the former Miss USA was crowned as Miss Universe; she won the title wearing a Georges Hobeika gown for the final evening gown segment of the competition. 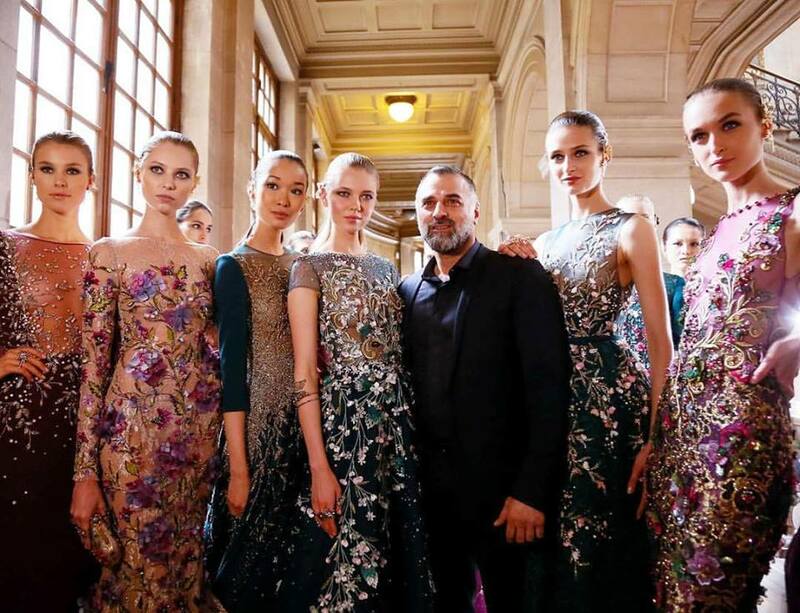 Since then, Hobeika has showed his couture collection in every biannual Paris Couture Fashion Week. One of Hobeika’s recent best looks was his Fall 2018 couture gown, when the lawyer and TV host Jessica Kahawaty wore it as she hosted the first Ball of Arabia at Burj El-Arab in December 2018. Tony Ward, a Lebanese-Italian fashion designer whose pieces are displayed at about 60 different stores around the world. In 2004, he presented his first couture fashion show in Rome titled ‘Eden’, which he ended up grabbing the attention of the Italian and international press, as well as celebrities. 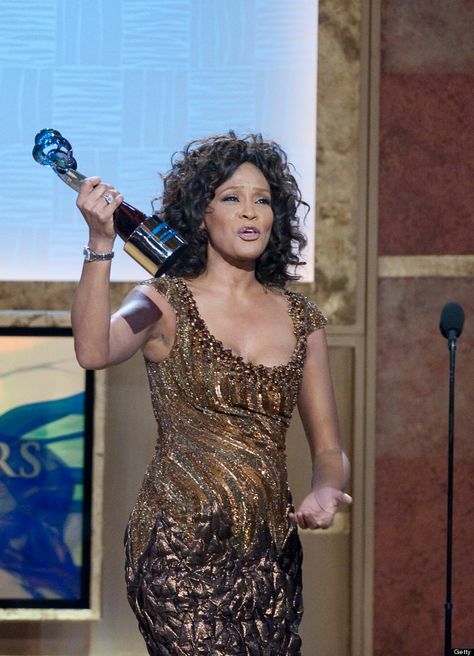 His gown was worn by Whitney Houston in 2010 for the Black Entertainment Television (BET) Honors, and later the gown was exhibited at the Grammy Museum. Also, his dress was worn by Pink in the same year at the Grammy Awards and was displayed at the Limited/Unlimited exhibition. The third in the line-up, we have Rabih, a Lebanese fashion designer. 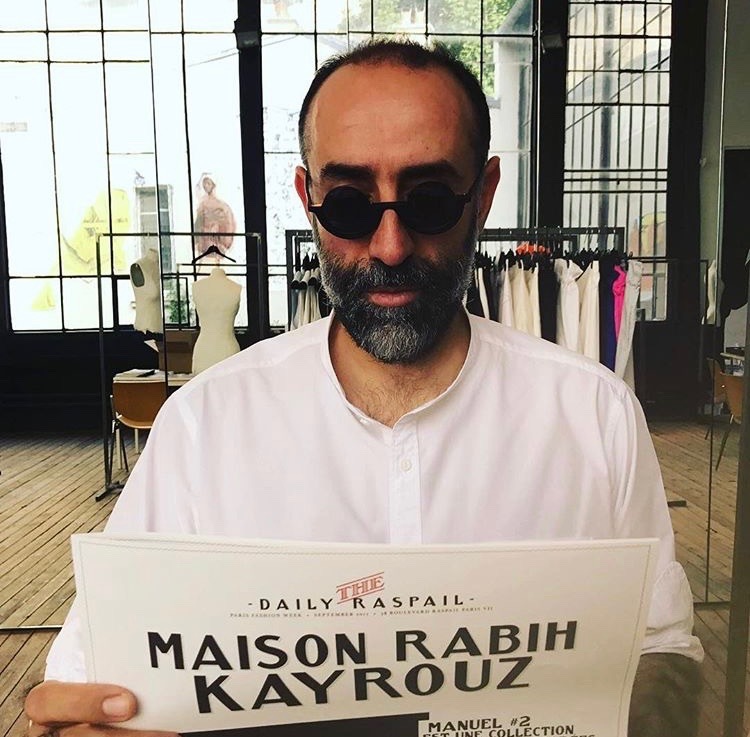 He’s the founder of the fashion house Maison Rabih Kayrouz founded in Paris in 2008. Also, in the same year, he co-founded a non-profit organization called the Starch Foundation to help the young Lebanese designers launch and promote their own collections. From 2009 to this day, Rabih has been a guest designer at the Chambre Syndicale de la Haute, with his seasonal collection included in the biannual Paris Haute Couture fashion week. In 2011, he was also selected by Elle Magazine as the “Emerging New Talent”. He has been praised for his use of style code “know-how” in creating ready to wear collections that highly completes the urban life style. The fourth for today’s line-up, we have Dany, a Lebanese-French fashion designer who’s considered to be one of the leading designers in the MENA region. After working for more than 12 years in Paris with the top French fashion houses like Dior and Montana, he decided to return back to Lebanon and turn his dream into reality. He managed to launch his own couture line back in 2000. With his creativity and ambition, his stunning collection was premiered in his first runway show in Beirut. In no time, he was dressing the stars and celebrities of the Arab world. With his “East meets West” style and his touch of elegance, he always succeeds in mesmerizing his audience with his lavish designs. Dany managed to be at the forefront of influential fashion designers; earlier this year he finally opened his first boutique in Beirut featuring a wide range of ready to wear collections, as well as trendy accessories.